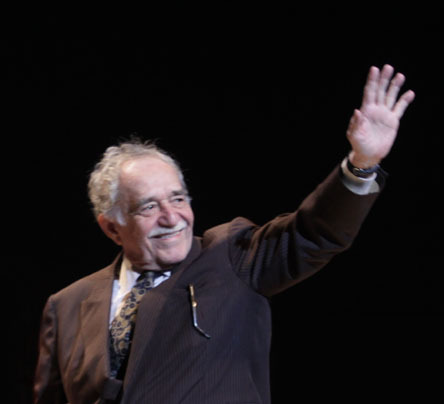 This entry was posted in Authors, Books, Culture, Writing and tagged 2014, authors, books, Culture, Gabriel Garcia Marquez, writing. Bookmark the permalink. Nice remembrance. I have never read him, but it’s never too late.